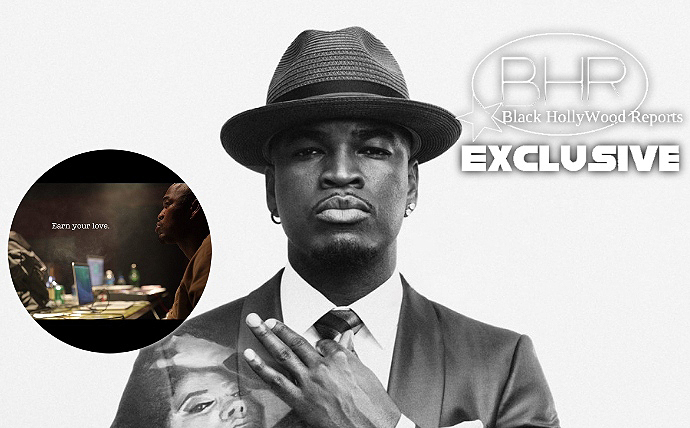 Ne-Yo Is Back With New Music "Earn Your Love"
BHR Hollywood Reports..........Ne-yo is just getting started ! Over a melodic track that samples Tupac's classic" I get Around ," Ne-yo makes a stand for a women priceless nature and his willingness to work for her real love. Ne-Yo captioned in the New song writing ' A good man will earn you. He'll work for it and wont mind working for it because he recognizes your worth. Ladies find a man they'll 'Earn Your Love"
Ne-yo is presently finishing up his untitled seventh studio album, which follows 2015's Non-Fiction.